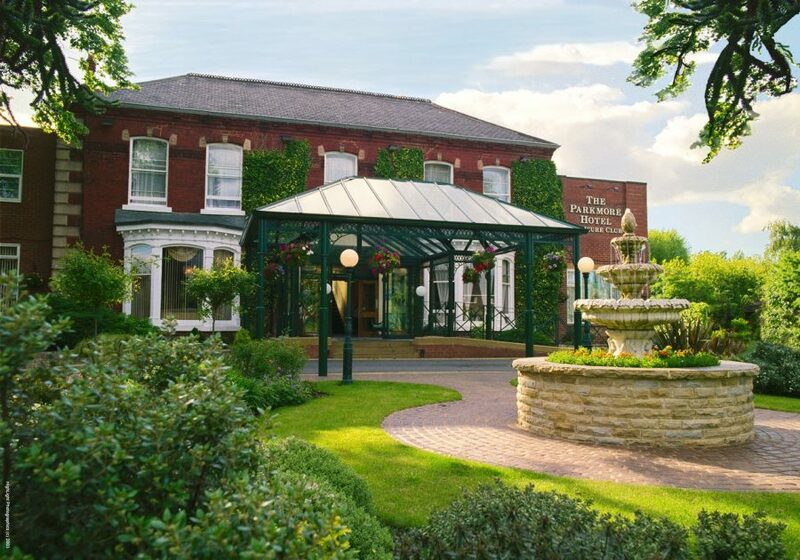 The new owner of The Parkmore Hotel, at Eaglescliffe, is to invest £1 million on a major facelift. High Street Hospitality – which purchased the hotel this month – plans to make it one of the leading wedding and leisure destinations in the region. High Street Hospitality – part of the Newcastle based High Street Group of Companies – is committed to constructing or acquiring 15 to 20 hotels across the North of England over the next 10 years. Cosy, boutique style hotels – under the company’s Hotel 52 brand – are already established in Whitley bay and Stanley, while the company also recently acquired The Sea Hotel in South Shields and The Three Horseshoes at Washington. High Street Hospitality has also opened Pazzo and Loca restaurants and Rustica Trattoria is due to open December. In addition, the company has a sports bar brand – Bar52. With its headquarters in Stockbridge House, Newcastle, The High Street Group of Companies was established by Gary Forrest in 2006. It has grown to become a leading financial and property group employing over 100 people in activities including large scale property development and construction, hospitality and leisure. The corporate team at Mincoffs Solictors, led by John Nicholson, advised High Street Hospitality on the transaction.